In a browser, go to cloud.swivl.com. Under the login box, on the left, click the link that says “Forgot password?”. Input the email address you used when you set up your account, and click “Reset Password”. You will receive an email containing a link that you can click to enter a new password. You can only request a password reset once every 15 minutes. 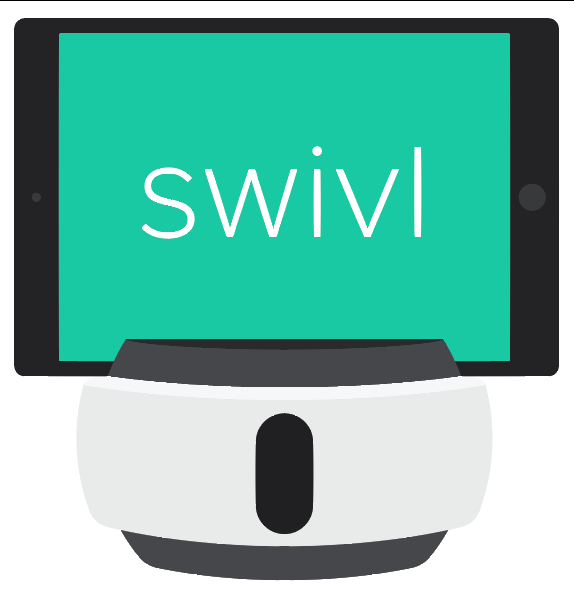 If you do not initially see the email in your inbox, you may need to check your Promotions folder, or check to see if Swivl is being blocked by your school or district email provider. If you are unable to get the email, and have checked your Junk, Spam, or Promotions folders, let us know in an email to support@Swivl.com and we will send you a link to change your password.